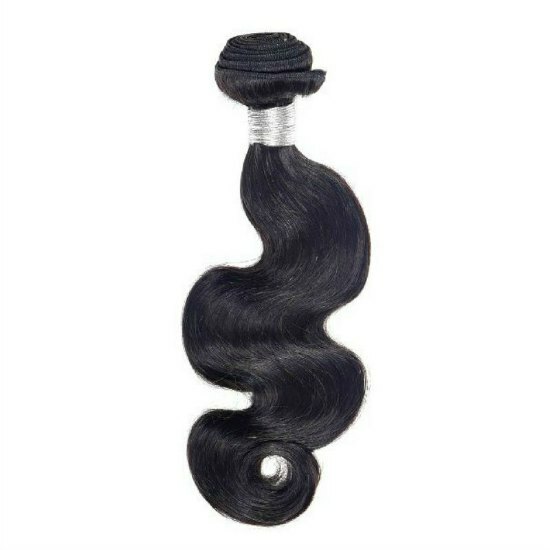 As a company, Dropship Bundles takes great pride in being a high-quality delivery option for your hair business. From the time we received the order to the time that it reaches your customer we are doing everything we can to make sure that we ship the order accurately and on time. Both of these things go a long way with customers because it builds trust for your brand. However, there are some other things that you can do to help your brand stand out from the masses. 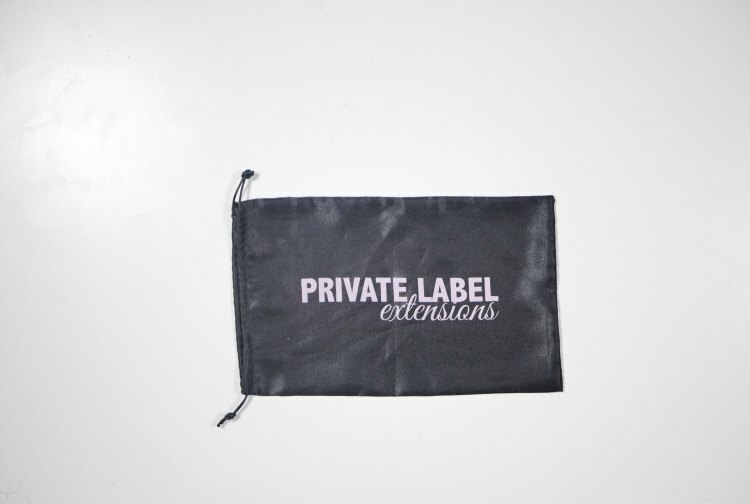 Often times, customers ask if investing in our branding products like the customized hang tags, customized silk bags, lash or edge control labels is a good idea when they’re first starting their business. Honestly, that depends on your budget at the time that you are starting your business and what you can afford to contribute to your overall brand up front. 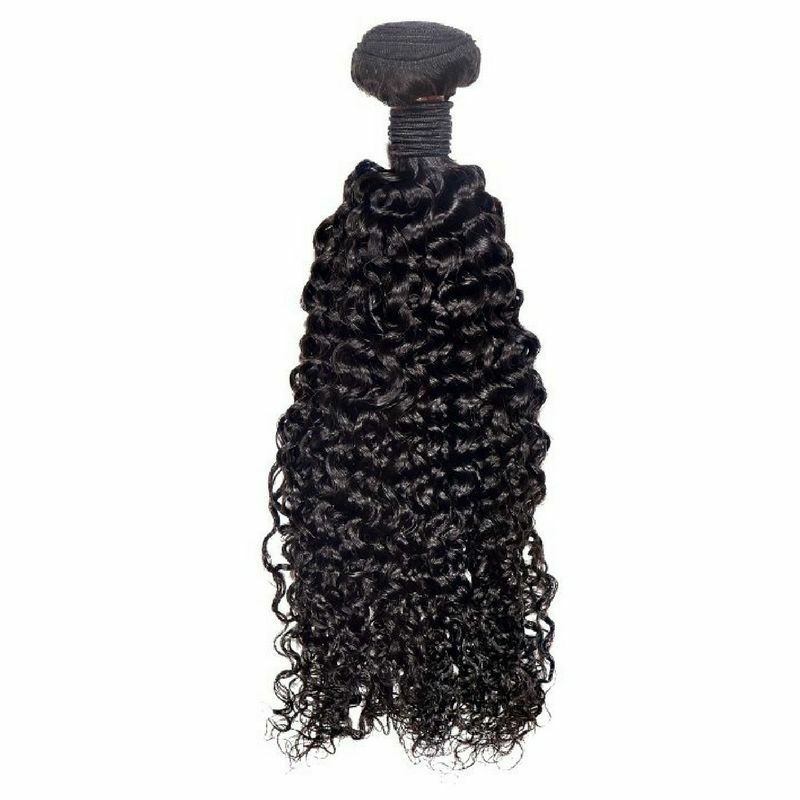 Nevertheless, there is a big difference between the hair extensions, lashes, and edge control that we ship with custom branding and the orders packaged without it. Keep reading to explore those differences and how it could impact your business. We always want to give your business the tools that it needs to succeed. Meaning, we have perks for you as a Dropship member even if you don’t purchase branding products right away. 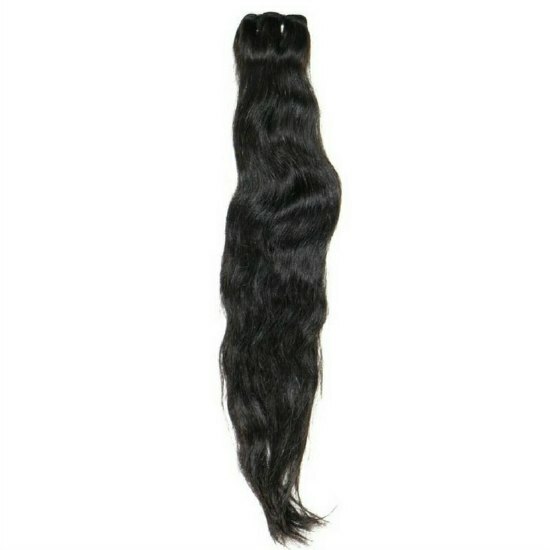 We place your hair extensions in a plain black silk bag before shipping them out to your customers for free! Quite frankly it doesn’t look good on us as a company if we shipped your customers hair in the cellophane wrapping that our vendors use. 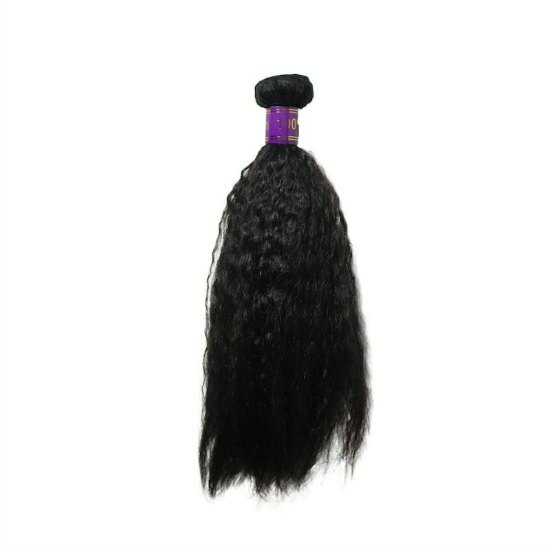 Again, the black silk bag is clean with no printed label on it, and the hair will have no Dropship Bundles or Private Label Extensions indicators attached to it. 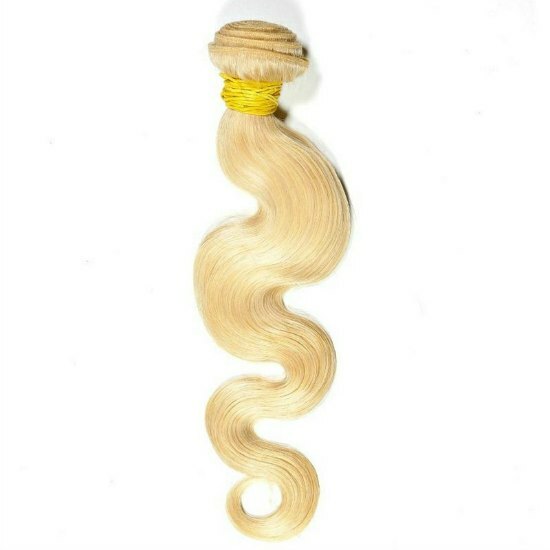 Here is what each hair type will look like outside of the packaging before being placed in a silk bag. 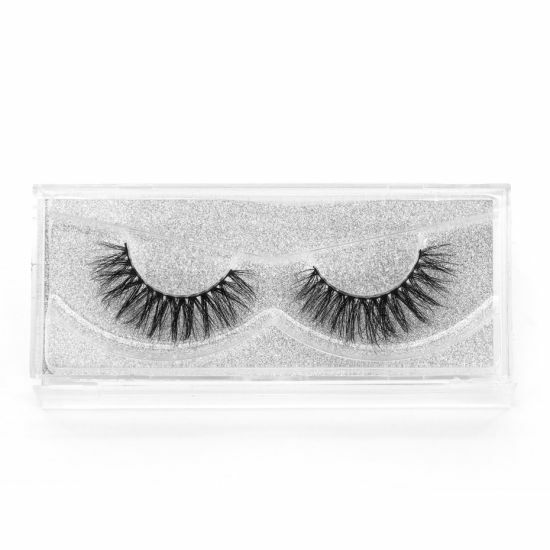 Edge controls and lashes will also arrive at your customer’s doorstep in a completely blank and clean state. 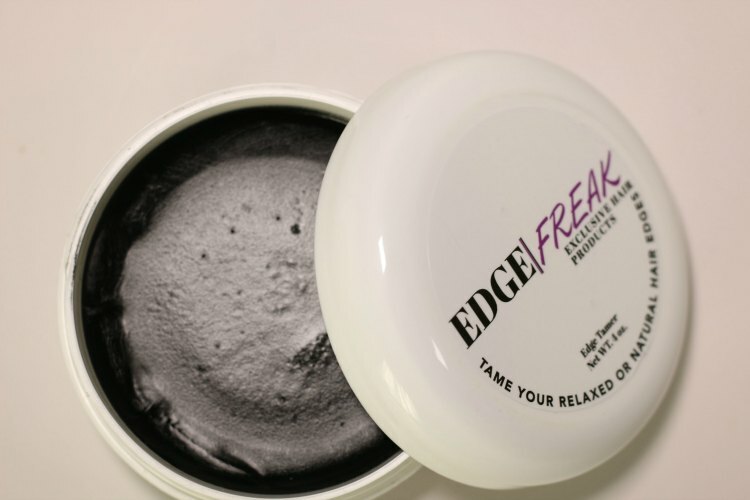 The edge control will be in a white or black container with a bare lid where a label would typically go. 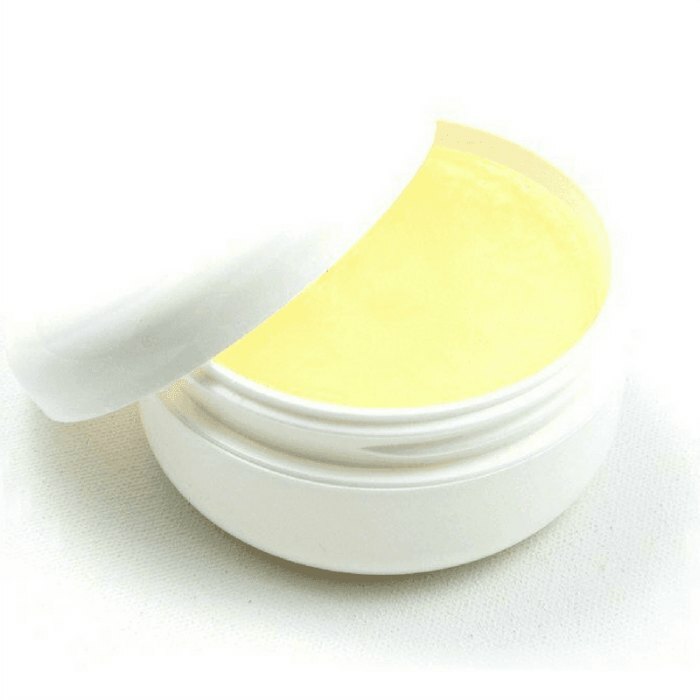 The color of the jar depends upon the color edge control that your customer has purchased, and there will be an ingredients label around the base of the jar. This is true for both the 2oz and the 4oz jar. 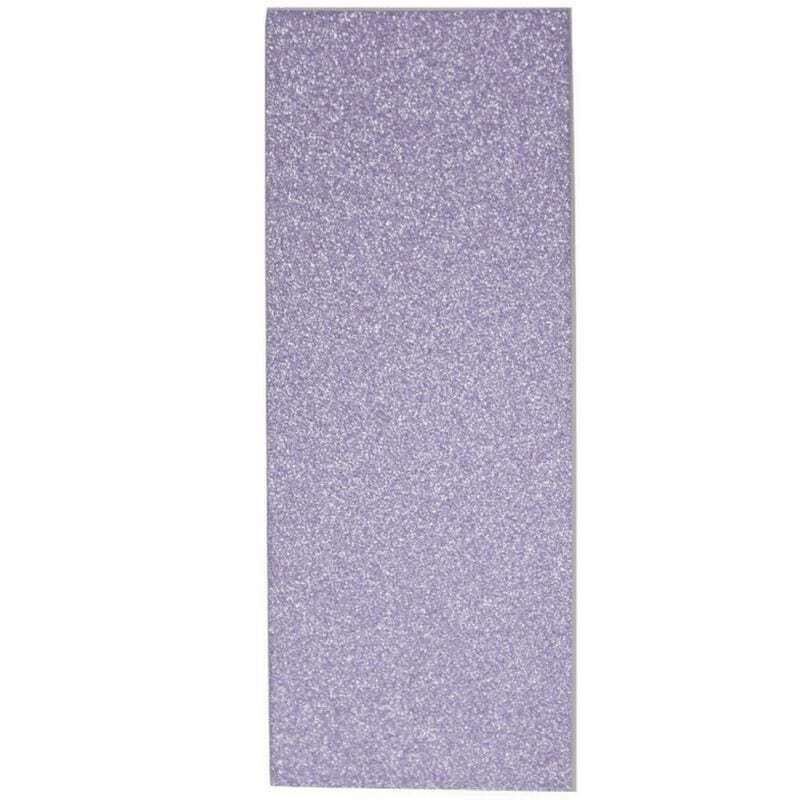 Typically all of the Mink lashes that we send out, both thin and thick line will have the standard silver glitter paper background. 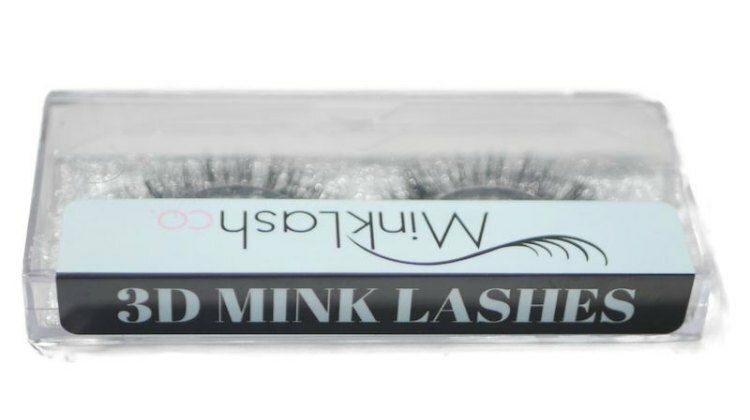 All lashes both Mink and Faux will be sent out to your customers in a clear case if you have not purchased any lash labels. Everything that we offer to ship to your customers is top quality. But if you are sending the products with no branding, you are missing out on the best part of a private label, direct to consumer service: making the products your own! Some of you may be thinking that the unbranded route is okay for you. We stress that if you need to take time out to decide on your brand colors, your logo, and how you want to go about attacking your packaging strategy you should definitely do that. However, when thinking long-term and considering the growth of your business, some factors come into play. Yes, quality product is essential; however, the brand packaging is a way of advertising and communicating to your customer that you cannot afford to ignore. Two immense benefits of branding help to communicate what your product can do for your customer and your hair company’s values before your customer even installs the hair or applies their lashes! We already mentioned that packaging and branding materials could help you to differentiate your products from other hair businesses. Additionally, it can push your customer towards your product. This might sound crazy, but certain colors will sway a consumer towards making a purchase. At the same time, colors help you to create a brand personality which is something that your customers will purchase if it mirrors their own. This fact is why a lot of times beauty brands will pick customized silk bags other, other packing materials in a purple hue or glitter backgrounds in a magenta or pink color. These colors are associated with a lot of consumer mindsets when it comes to beauty, fashion, and looking good! On the other hand, another brand may choose a Tiffany Blue color scheme for their logo and their hair extension branding. 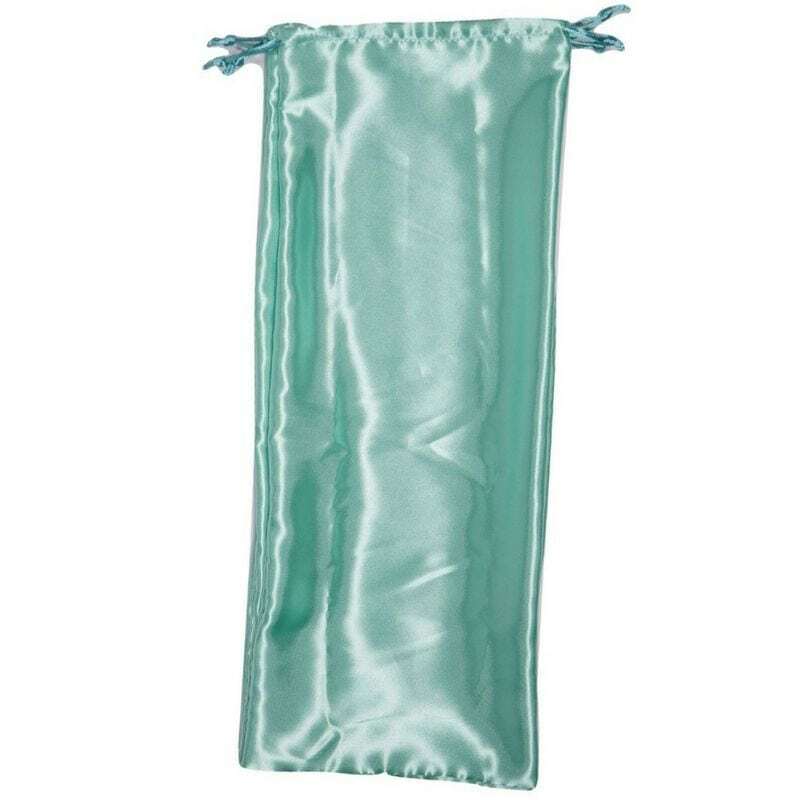 Tiffany blue is appealing because it reminds you of that same upper echelon, quintessential, jewelry brand that a lot of women dream of owning jewelry from. All of these psychological factors go into why consumers gravitate towards different branding colors and tactics. Branded products also have a built-in marketing tool. Logos and colors can help a brand stand out in a sea of everyday products or forgettable logos and packaging. 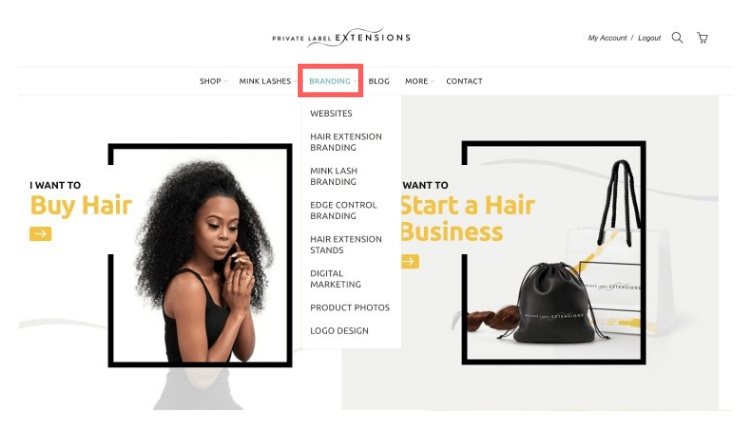 If you are using the right logo for your hair business and a customer receives a bundle with your label on the customized bundle tag they’re going to remember your company and your logo. Add to that; Dropship Bundles consistently drop shipping them quality product every time they order from you, and they will then always associate your company with excellence. A characteristic like that will cause someone to know your business every time they see it! And you want that because that is brand recognition which builds a customer base. Keep in mind that once you’ve built this customer base and you have been communicating with them using your company’s logo you should not continue to change the look of your brand. Constant revamping of your brand image can be detrimental to building customer recognition because it could become confusing. For example, McDonald’s and Coca-Cola have made little to no changes in the history of their brands. Keep this mindset. Subtle changes are okay, but for a customer to build trust and rapport with your company, your overall look should stay true to what works for your hair business. Now that you see two considerable benefits to branding as a whole, here’s a little bit of information on how Dropship Bundles goes about executing your branded orders. Once you’ve purchased one of our branding options, please give the materials adequate time to be printed and come in-house. (See those time frames detailed below). If you don’t have a logo, we can definitely create one for you. Remember, you go about customizing your brand packaging by printing your logo on them. Once you order your branding products and they are within our possession from the printer, we will give you a call and ask you if you would like us to send you some of your branding products or if you want us to keep them in-house to ship your orders in. If you decide to keep the branding products with us, we will then give you a reference number. Every time you place an order, you will use this reference number to let us know which branding products to use. 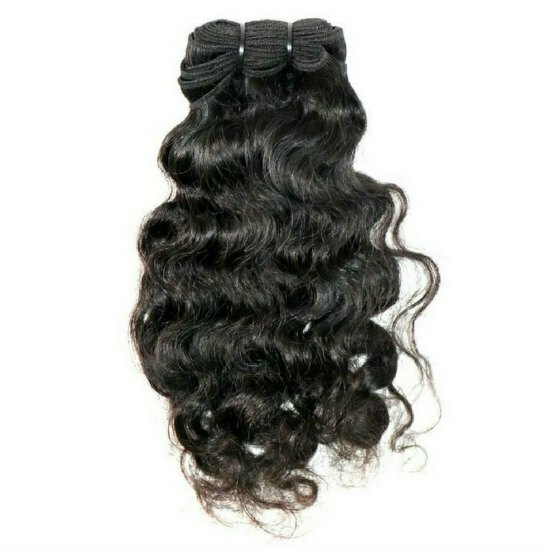 When shipping out hair extension bundles, we separate the hair from any plastic packaging that it comes in originally. 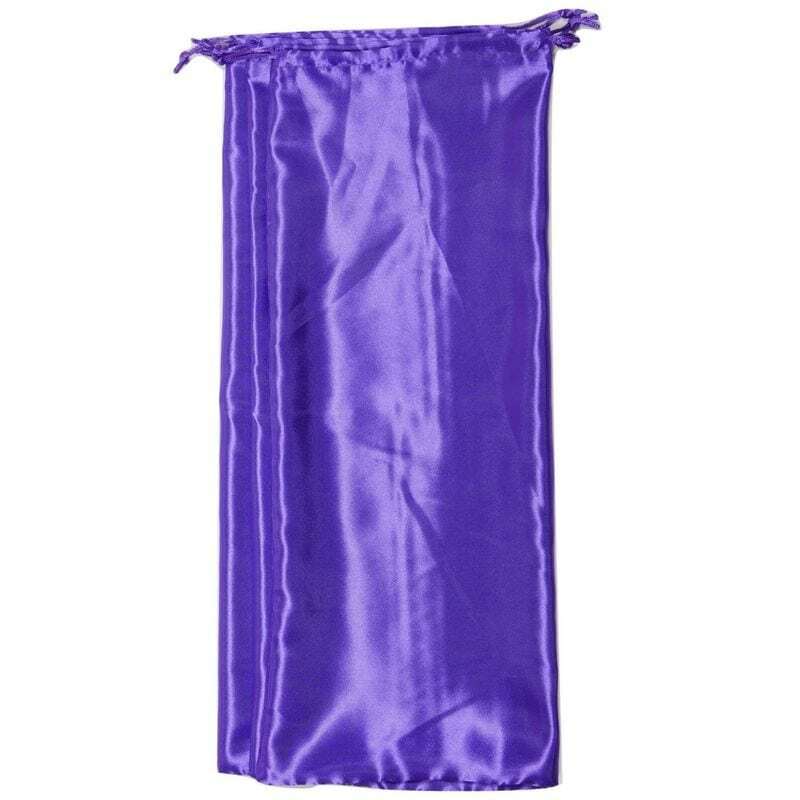 Your custom bundle tag is then wrapped around the bundle then placed in your customized silk bag. Blank edge controls will receive a custom printed label covering the majority of the edge control lid. 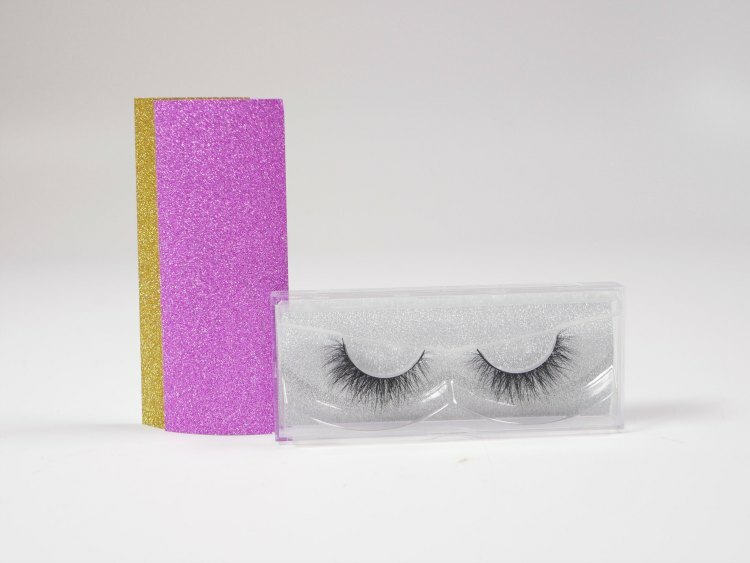 Lashes will receive a customize printed labeled that folds over the top of our standard horizontal lash case. 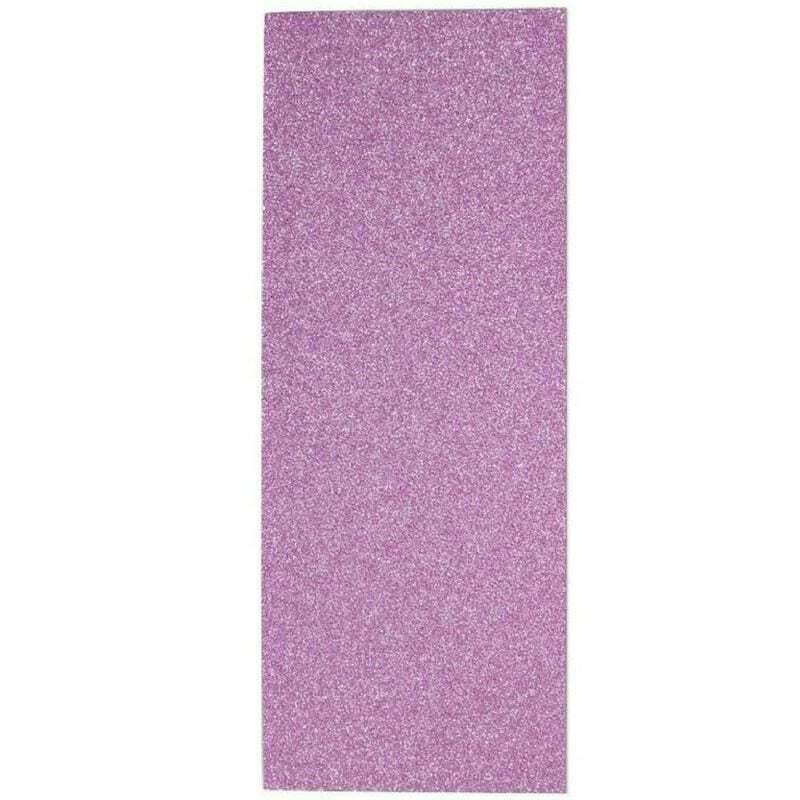 The glitter background paper of your choice will go inside the eyelash case. If you look at all of these pictures, you can tell that a branded product assortment could really do wonders for the look of your brand. 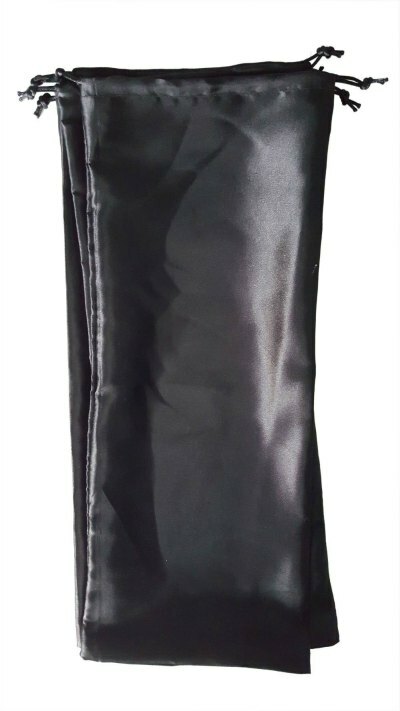 Furthermore, it boosts the overall impression of quality and continuity between the products. Nevertheless, we do realize that it is a significant investment to make all at once for all of these different branding options. At the very least we do suggest that if you don’t have a logo, get one created. 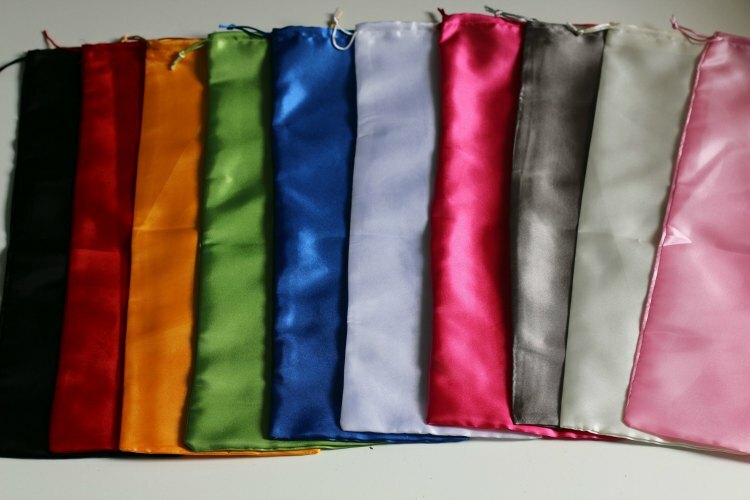 Then use your new logo to customize any color silk bag that goes with your brand’s color scheme. 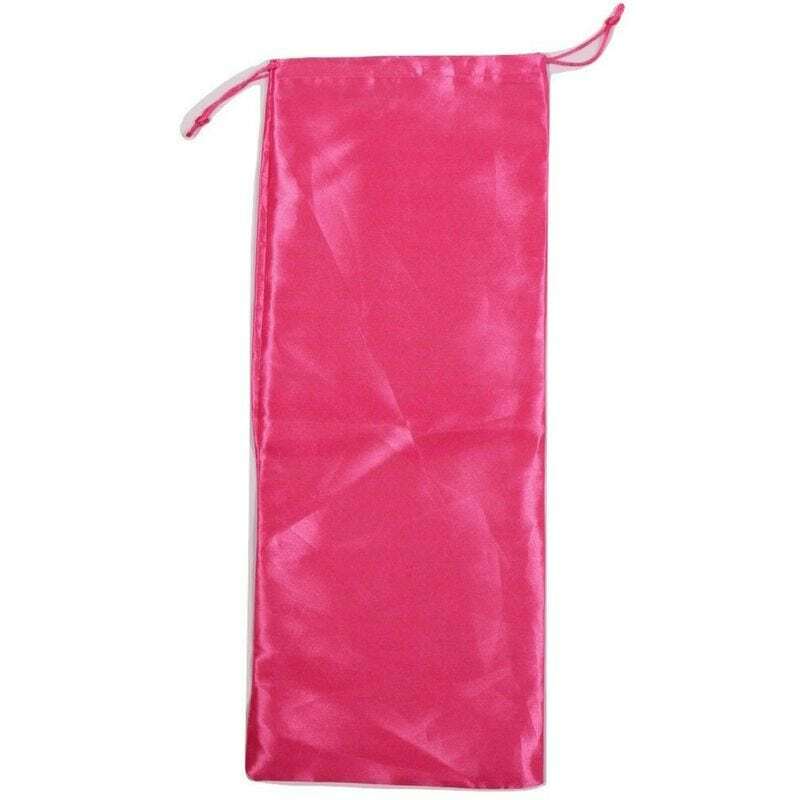 We can package all of your products inside those custom silk bags regardless of it being a hair bundle, a container of edge control, or a set of lashes until your able to move forward with other branding items. Your branding is what will set you apart for other companies selling similar items, and we know just how to execute your packaging to make sure you stand out the right way! 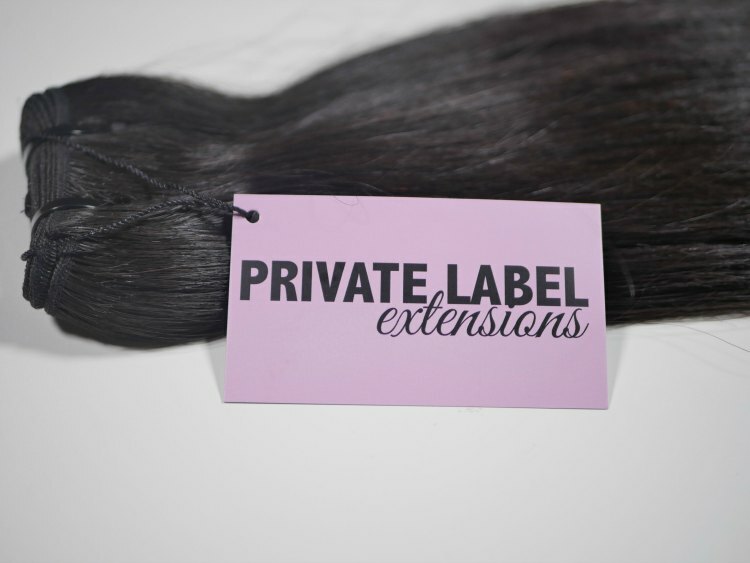 As most of you know, Private Label Extensions is our sister company and most of our custom branded packaging service is done through their website. Click the ‘BRANDING‘ option in the menu bar to get started on your brand today!